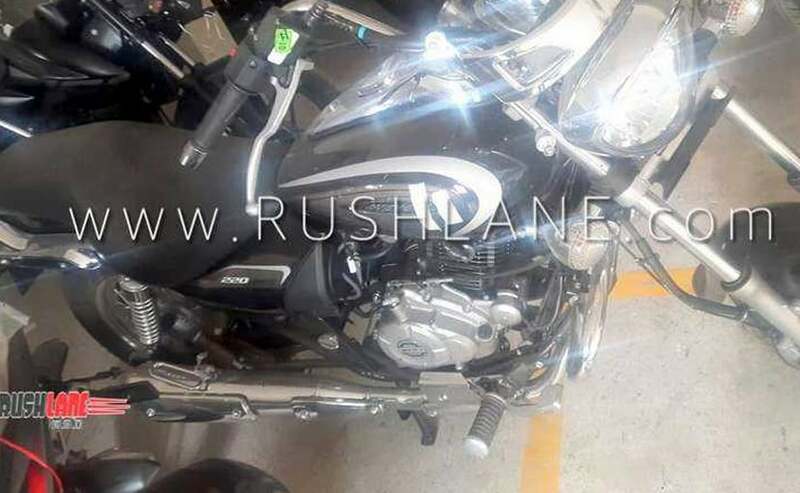 The 2019 Bajaj Avenger 220 now comes with a single-channel ABS unit that is likely to be priced at a premium of around Rs. 10,000 over the current asking price. The 2019 Bajaj Avenger 220 is the newest motorcycle ready to hit the dealerships now equipped with Anti-Lock Brakes (ABS). The small capacity cruiser was recently spotted with the safety feature ready to hit the showrooms and you can expect the launch sometime in January 2019. Like the Bajaj Pulsar RS 200, the new Avenger 220 also gets a single-channel ABS unit and will be seen on both the Cruise and Street versions. The safety feature will also extend to the Avenger 180 that was introduced last year replacing the 150 cc model. The government has mandated ABS on all two-wheelers above 125 cc and manufacturers have until April 2019 to meet the new safety norm on two-wheelers already on sale. 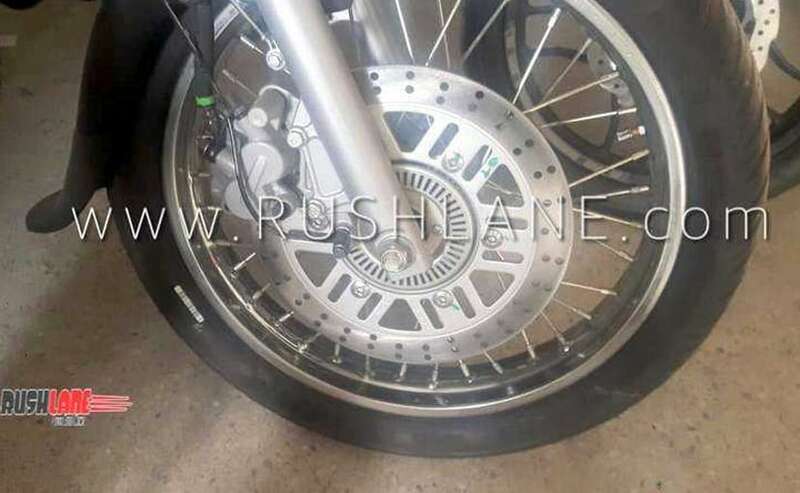 All new two-wheelers launched need to have ABS in place as a standard fitment. 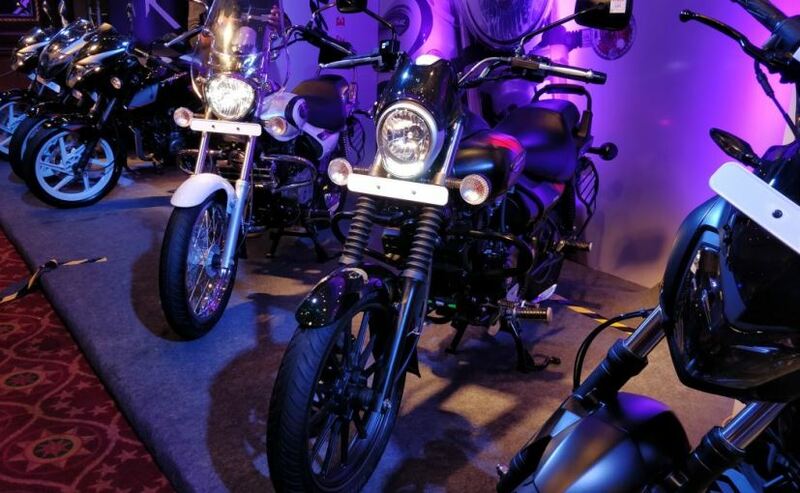 For two-wheelers below 125 cc, Combined Braking System (CBS) has been made mandatory. Barring the safety feature, the 2019 Bajaj Avenger 220 gets no changes and continues to draw power from the 220 cc single-cylinder, oil-cooled engine tuned for 19 bhp and 17.5 Nm of peak torque. The motor is paired with a 5-speed gearbox.